1. 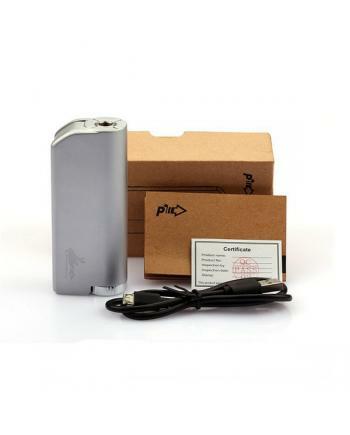 IPV 4S is an upgraded version of pioneer4you IPV4, with temp control function2. Built-in YIHI SX3..
1. 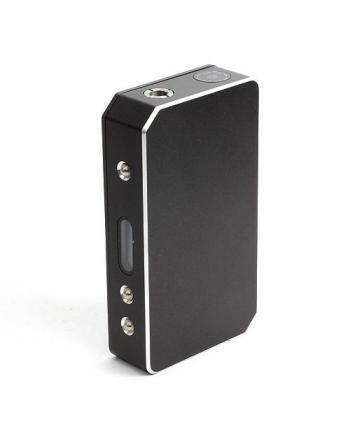 Pioneer4you IPV D2 box mod is the newest temp control box mod by Greenleaf2. Max output wattage 7.. 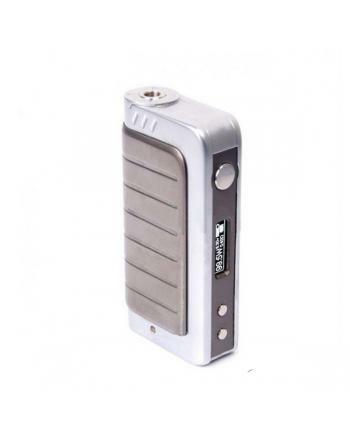 SPECIFICATIONS Type Temperature Control Mod Brand Greenl..
1) Authentic pioneer4you 150w IPV v3 mod2) Output Power from 7w to 150w3) Output Voltage from 1v to .. 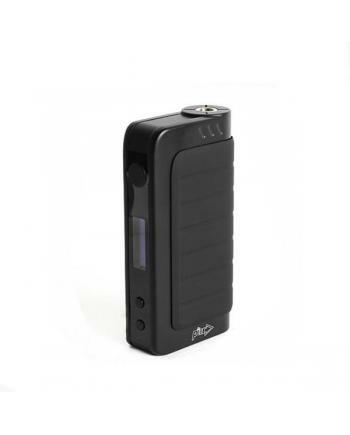 Specifications:1) IPV2 50w box mod use Yihiecigar sx330 chip built-in2) 7w~50w wattage output 3) the..